← Books and iPads and Kindles and Nooks… and BOOKS! Michelle, known in better circles as SciFiMagpie, is at it again! 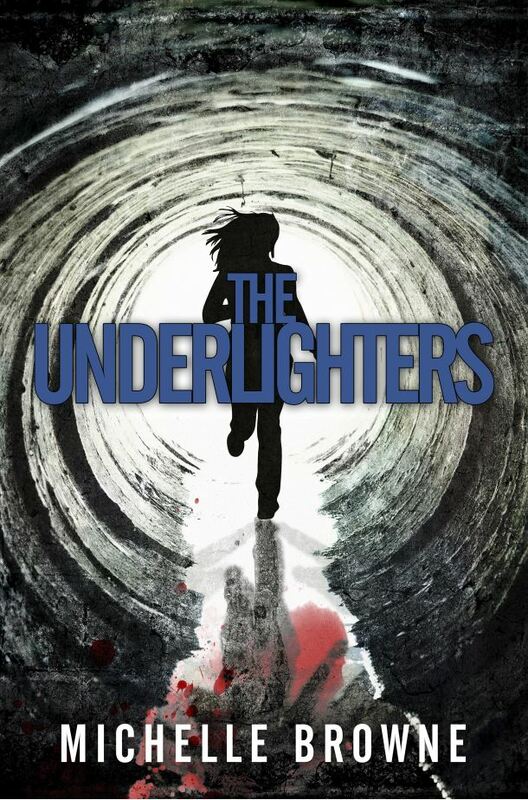 She has revealed at her blog, SciFiMagpie, that her new book The Underlighters has been released. She’s also giving away some swag. You might want to dash on over there now and take advantage of the prizes! Nightmares are bleeding into her waking world. Children are going missing. To save them, she must overcome her wreck of a personal life and a closet full of skeletons. She doesn’t know if the horrors in the shadows are real…or if she is going mad. Michelle’s bio: I’m a published science fiction author with a love for talking about the end of the world, silver jewellery, nightmares, and chocolate. I’m also a “fountain of esoterica” (to quote my 10th grade English teacher) and I’m fluent in Shakespeare, cussing, and activism. I came from a smallish town in Southern Alberta and now live in Calgary with my partner. When we’re not saving the world from hipsters or riding our bear cavalry to work, we can be found on the internet or with our friends. Phuquerie happens frequently and often. 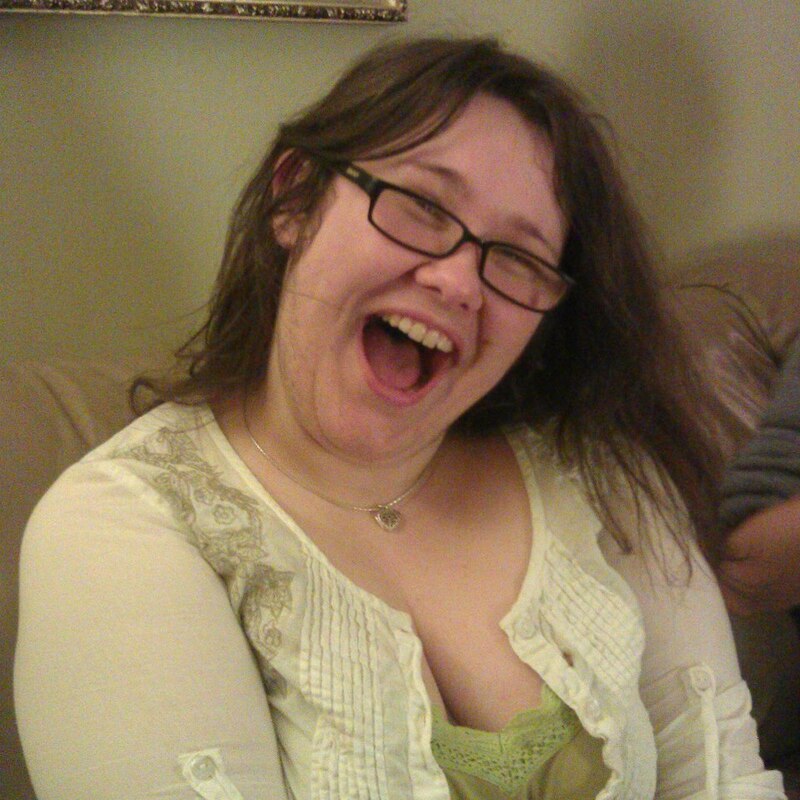 This entry was posted in Books and tagged author, book, Fiction, reblog, SciFiMagpie, writing, www amazon. Bookmark the permalink.